There are many reasons for using medical marijuana, but insomnia is a common reason that we hear from many of our customers. Luckily, the relaxing effects of indica strains are especially helpful for combating sleeplessness, making these generally the best strains for insomnia. So if it’s 3 o’clock in the morning and you’re researching the best strain for insomnia, rest easy. You’ve found the right place! Here are a few suggestions that you’ll find on our weekly menu at Chronic Therapy. If you’re researching marijuana and insomnia in the middle of the night, we’re afraid there’s nothing we can do for you right now, but if you come on down to Chronic Therapy during the day we’ll be happy to discuss your options with you. We’re proud of our experienced budtenders, our passionate staff and, most of all, our marijuana. Come visit us and we’ll do our best to find something to help you sleep! Previous PostPrevious Can I Use Weed at Ski Resorts in Colorado? 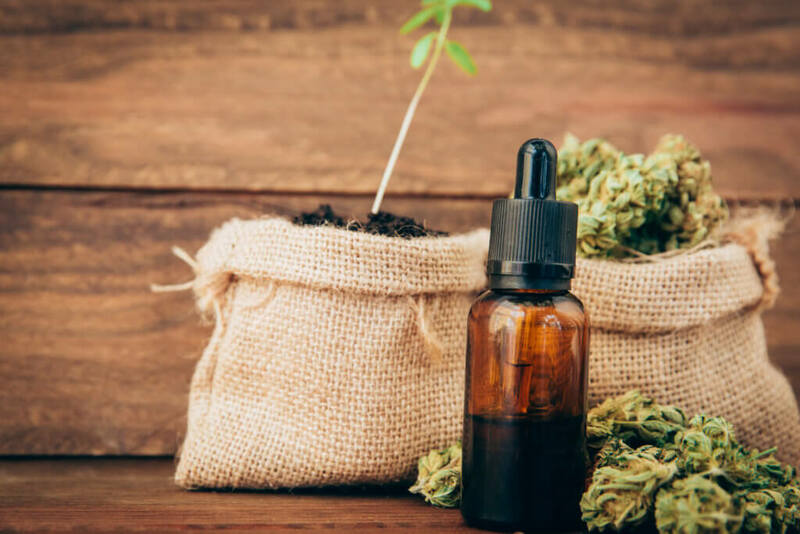 Next PostNext What Is CBD Oil?